Our 4th Annual open to the public Grassroots of Grassland is excited to showcase these very talented Songwriters: Grassland parents: Keith Anderson, Barrett Baber, Ashley Clark & Neil Medley! Our show will be opening with 3 talented Grassland Middle School students Jannah Bosch (6th), Courtney Coker (7th) and Camden Goddard (8th) from the Vocal Music and Production Class directed by Jonathan Haeger. 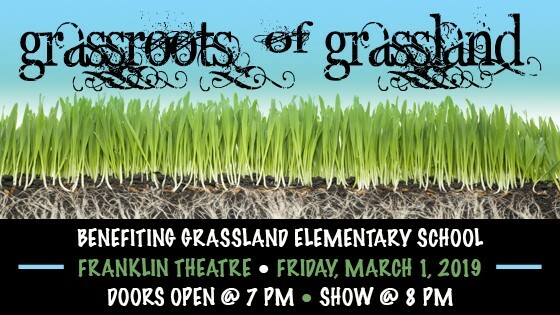 This is guaranteed to be a great show benefiting Grassland Elementary. We will also be hosting an online auction which includes: summer camps, autographed sports & music items, VIP passes and tickets to events, gift cards to local restaurants, stores and more…. With his debut album, Three Chord Country and American Rock & Roll, Keith Anderson garnered two top 10 hits (accompanied by two No 1 music videos), “Pickin’ Wildflowers” and Every Time I Hear Your Name.” This success prompted music trades Billboard and Radio to name him country music‘s No. 1 New Male Artist and the top new solo country artist of the year. 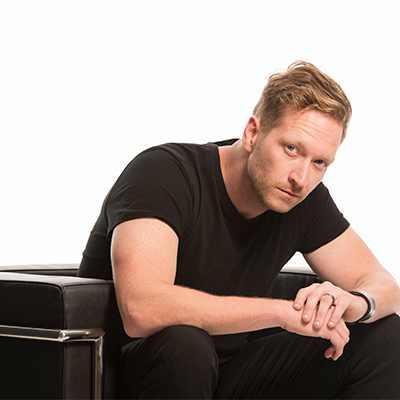 Singer / Songwriter Barrett Baber gave millions of viewers an unforgettable introduction to a rising new artist and entertainer on the country music scene when he appeared on Season 9 of The Voice. Baber consistently delivered powerful performances captivating audiences nationwide. When the dust settled, the engaging performer from Arkansas finished in 3rd place overall logging weekly top 10 iTunes performances and a #1 Billboard Music Charts single with his reinvented cover of the Country classic "I'd Just Love To Lay You Down." Speaking of Baber, Blake Shelton said, "Barrett sounds like no one else on country radio. 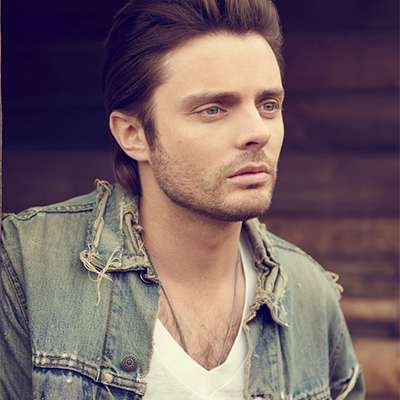 He can be a star in country music.” On the heels of a successful US tour, Baber’s full-length album "A Room Full Of Fighters" debuted in the top 10 on iTunes Top 100 Album Charts, and was featured in Walmart Super Centers nationwide as part of Coca-Cola's Summer campaign in 2017. Baber released the single "Fight On" in April of 2018 and is currently working on a new recording project tentatively set for release in early 2019. Ashley Clark’s story is one of closing doors and opening windows, of taking advantage of lucky breaks and following your dreams even if it means making tough choices. The story takes the singer, songwriter, and multi-instrumentalist from sleeping on the floor of a stranger’s house in Nashville to having one of the most powerful managers in the music business (Simon Fuller) hook him up with one of the most successful producers in history (Mutt Lange) and signing to one of the most legendary record labels (Capitol Records and its new imprint IRS Nashville) to make his musical dreams come true. Clark loved the effect his playing and singing had on the audiences but it began to come into conflict with the family’s mission. “I felt like I was trying to be someone I’m not,” he says. “My parents hated the word ‘entertainer.’ They’d say, ‘We don’t entertain people; we change people.’ But looking back now, I was an entertainer, a frustrated entertainer, because I got the most joy singing, making people smile, and being on stage.” Clark’s efforts to balance both worlds became more and more challenging. Word got out around town about a new lightning-fast fiddle player and soon Clark was playing with a newly christened American Idol winner named Carrie Underwood. He played in Underwood’s touring band for two and half years, traveling the world and figuring that he’d found a great life as a working musician, but fate came calling in the form of a reality TV show. One night, Clark saw a promo calling for bands to appear on an upcoming Fox show called The Next Great American Band. “I called two of my brothers and said, ‘Guys, we can win this. I know we can.’” And indeed, they did. Christening themselves Sons of Sylvia, Clark and his brothers were signed to the management company of the show’s creator Simon Fuller. It became clear to Fuller that the true star of his newly signed band was its magnetic lead singer and fiddle player Ashley. And soon enough, when the super producer Mutt Lange said he was interested in finding a new country artist with whom to work, Fuller knew he had the perfect candidate. Lange was knocked out by Clark’s talent after hearing his initial batch of songs. “I thought they were very universal,” he says. To Lange, Clark’s roots loom large in his music - a blend of country and pop informed by the Americana styles Clark absorbed as a kid and the soulfulness of his voice. “He has authenticity in spades,” Lange says. Over the next two years, they reworked Clark’s songs, co-wrote a host of others, and collaborated closely on an entire album, something Lange hadn’t done with a brand new artist for 20 years. That last artist? Shania Twain. To say Lange is selective is quite the understatement. Having sold in excess of a quarter billion albums, his dance card is made up primarily of superstar bands looking to make a sonic leap (most recently Muse and Maroon 5) and his batting average is incredibly high, so Clark knows that he is beyond lucky. And he aims to take full advantage of his good fortune, setting his sights ever higher. After all he’s been through, Clark has never lost the initial thrill he experienced early on; the one that comes from playing for an audience and affecting their mood with his songs, voice, and playing. 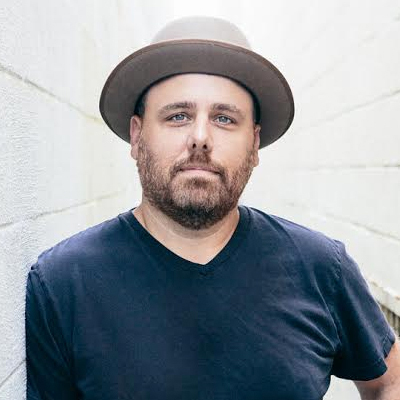 Clark has spent the past few years playing for various artists such as One Republic and Carrie Underwood, and continues in the groove writing with Nashville songwriters and artists while working on new music of his own. He is currently in the studio writing and recording. 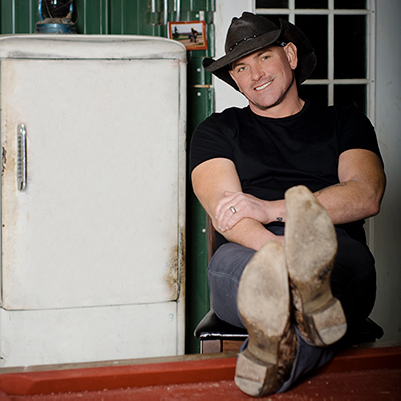 Neil Medley is a singer/songwriter and Grassland parent originally from Louisville, Kentucky. Since moving to Nashville, Neil has had songs recorded by artists such as Kid Rock (“American Rock n Roll”), Luke Bryan (“Tailgate Blues”), Jake Owen (“Made For You”), Tyler Farr ft. Jason Aldean (“Damn Good Friends”), Josh Abbott Band (“Wasn’t That Drunk”), Whiskey Myers (“Good Ole Days”), Brent Cobb (“Down In The Gulley”), and Cody Johnson (“Understand Why”), just to name a few. For more information about Neil’s music and shows visit www.neilmedley.com. While Jonathan Haeger has lived in the Nashville area for over 15 years, he has also lived in many fun and interesting places including New Orleans, Vail - Colorado, and Perugia - Italy. He graduated from Belmont University in 2003 with a degree in music education. In 2011, Jonathan began his journey at Grassland Middle School, and in 2016, he was recognized as GMS’ Teacher of the Year. He is the first middle school teacher in Williamson County to develop a program focusing on solo/ ensemble singing, songwriting, music and video production. Jonathan has a relentless passion to empower creatives of all ages, helping them master the art of observation and grow in their desire to become empathic explorers of the world around them. For this year’s Grassroots of Grassland Night, Jonathan created a competition for his students sixth through eighth to submit a song they have written. 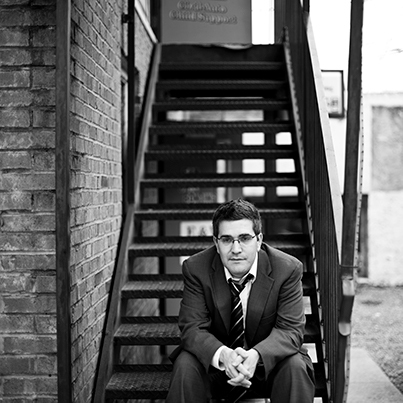 He will then submit them to a panel of local songwriters he works with to select a song from each grade level. We will have the privilege of hearing these songs sung by the three talented kids that are selected at this year’s event! This year our opening act is a talented group of young ladies from Grassland Middle School’s Vocal Music Production class led by Jonathan Haeger. All three grades participated in a song writing contest where one song was chosen from each grade. From sixth grade Jannah Bosch was selected for her song Any Day Now, which is about a friend leaving you for someone else and having hope for the future, but it can be interpreted many different ways. From seventh grade Courtney Coker was chosen for her song Better Off, which was inspired by how people can feel after a breakup. Finally from eighth grade Camden Goddard was selected for her song Gone, which is about all the bad in life and how there is good at the end of it. On the first day of school I had a teacher who informed us about her hardships in life. 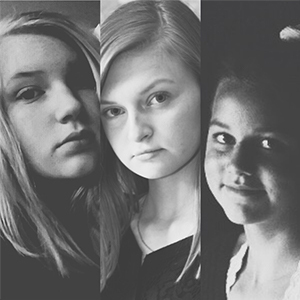 This later inspired me to write a song for her and to tell others about her story. We asked the girls individually what they love most about song writing and they all said it provides them with a way to express themselves and their emotions. What a gift!